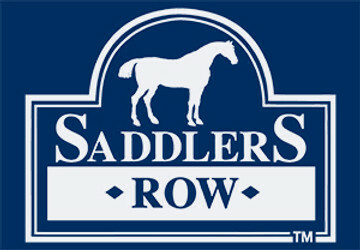 Designed with the overall well-being of the horse in mind. This girth puts soft, non-chaffing shearling next to the skin. The wicking properties of shearling accelerate moisture exchange providing added comfort, while elastic straps allow the horse to breath naturally. Premium materials such as stainless steel buckles and heavy-weight webbing, along with double stitching, ensure the long life of the girth. How to Measure for a Girth: To measure your horse for a girth, run a soft measuring tape from the billets on one side of your saddle (second hole from the bottom) under the belly to the billets on the other side. Girth sizes generally run in two-inch increments, so if your horse measures between two sizes, purchase the next largest size up.